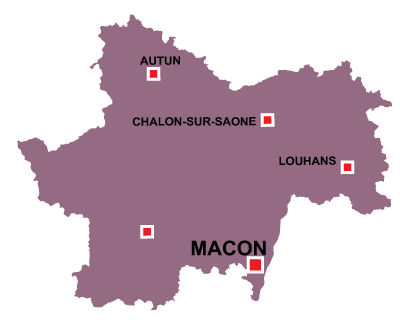 Macon is in the Bourgogne Franche-Comté region. 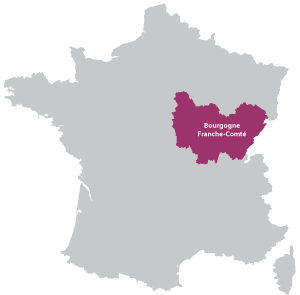 The nine arches of the bridge of Pont de Vaux which spans the large river Saôone gives an elegant reflection in the water. 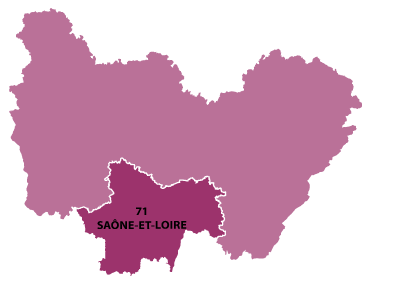 You are also in the capital of the Maconaise white wines.